Check out our list of activities to do this October in Maryland Heights! Fall is the perfect time to swing from the trees and on Sunday you can save 10%! Go Ape Treetop Adventure Course in Creve Coeur Park offers much more than just a zip line canopy tour. This exhilarating outdoor adventure course features five sections of treetop obstacles, each leading you higher into the forest canopy. Guests will navigate 24 unique crossings such as Talloires Crossing, two Tarzan swings and five thrilling zip lines, all with amazing views. Enter promo code SEPTBFX to get 10% off your adventure on Sundays throughout October. 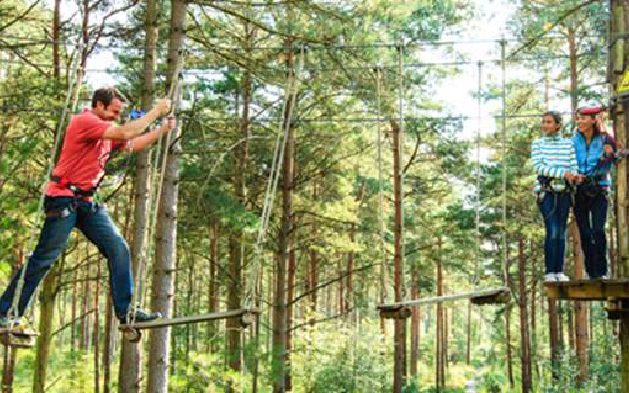 Go Ape Treetop Adventures will provide a one of a kind outdoor experience worth talking about. Book your adventure today! DaySpring Arts & Education presents Shakespeare’s much-loved “A Midsummer Night’s Dream.” Prepare to stimulate all your senses during this immersive 4D theatre experience. Step into the magical Forest of Arden, complete with moss, crickets, fireflies and fog. 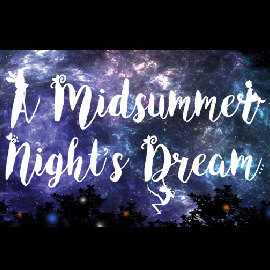 Within this inspiring setting the cast of DaySpring drama students, ages 9-18, and crew of “A Midsummer Night’s Dream” will bring to life the story of spellbound lovers, quarreling fairies and a royal wedding. 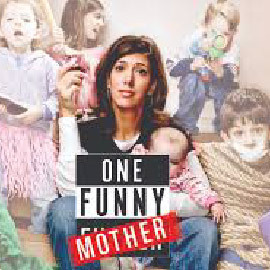 Come on this magical journey with relatable, comical characters, splendid costumes and magical effects, this show will be a memorable experience for you and your family! 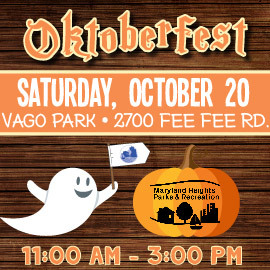 Gather your family and friends for a FREE fun fall afternoon at Vago Park. You won’t want to miss all of the fun family activities including face painting, the Bubble Bus and more fall games! Paint-a-pumpkin or enter a change to win the Halloween Costume Contest. Enjoy live music from Jake Gill and dine on delicious eats from food trucks! The afternoon will conclude with a spectacular magic show from Circus Kaput. 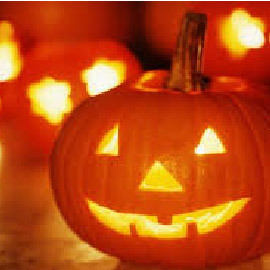 The City of Maryland Heights and Westport Plaza invite all goblins, superheroes, witches and princesses (ages 10 and under) to the annual celebration of “All Hallows Event.” The parade will kick off at 6pm at the southwest corner of Westport Plaza on the patio near World Wide Technology In case of inclement weather, the parade will be held inside the mall. This is a fun, free, safe and non-scary event to celebrate Halloween!